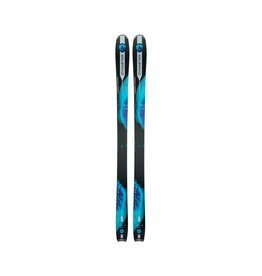 Whether it's turns in extreme powder or tough terrain ,the combination of Air tec Ti and Carbon Nose gives you maneuverability and stability wherever you go. 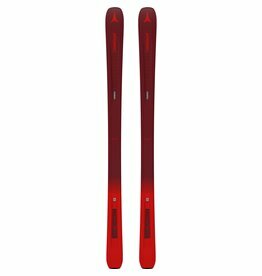 Aeroshape enhances weight reduction. 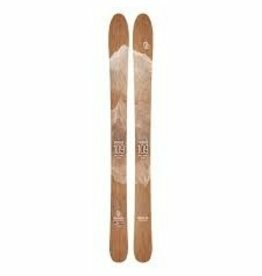 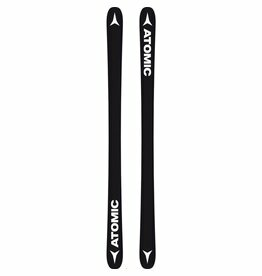 The Atomic Vantage 85 W is the perfect choice if you like the piste but love dipping into the powder. 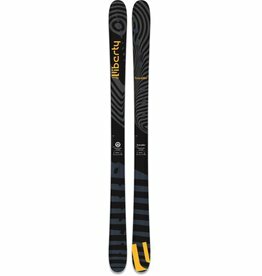 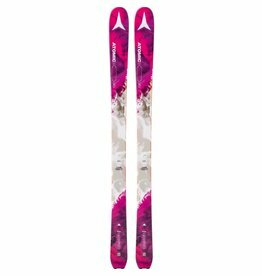 It’s the smaller-waist option in our popular Vantage series – progressive all-mountain skis built to be great on hard pack and equally good in soft snow. 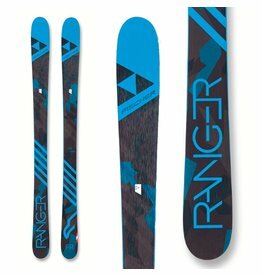 With the Ranger FR, anyone can put their passion to the test. Our big-mountain, everyday charger is ready to crush deep days and low tide days alike. The Transfer is engineered from the snow up to be an aggressive park and pipe ski. 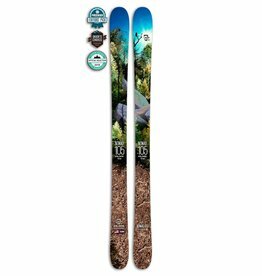 A unique, triple- radius sidecut with symmetrical dimensions and full camber, combined with premium materials, adds up to high performance carving, airs, and landings. 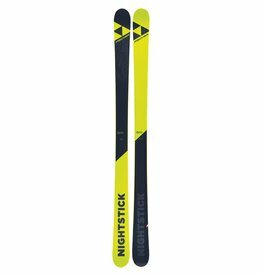 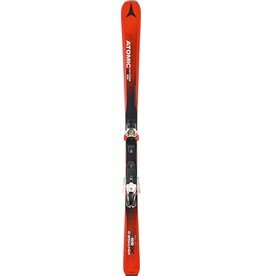 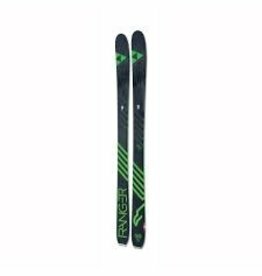 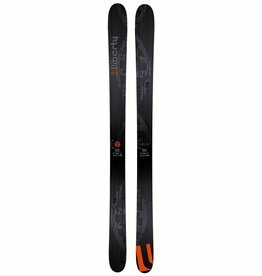 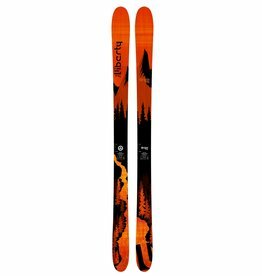 Atomic Vantage 97 TI is a top 97mm all-mountain ski, and thanks to Prolite it’s lighter, stronger and more agile than anything else out there. 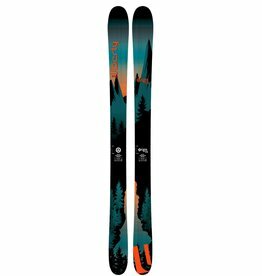 Built to handle the deepest days and the most challenging terrain, the PROTO FACTORY was designed, developed, and approved by Factory Team rider Richard Permin. 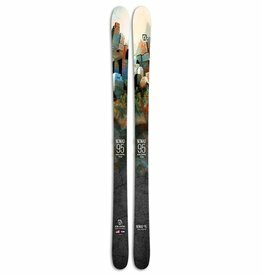 The award-winning Origin96 is back with a newly refined, early rise tip profile. Merging freeride DNA with a versatile, all-mountain waist width, the all-new LEGEND W 88 delivers comfortable, all-terrain performance through any snow conditions. 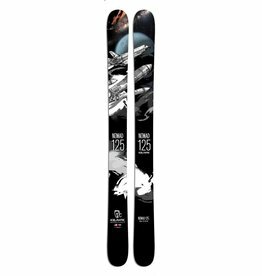 The SLICER FACTORY is a surfy, freeride twin designed for stomping smooth, easy spins in the backcountry and slashing first tracks. 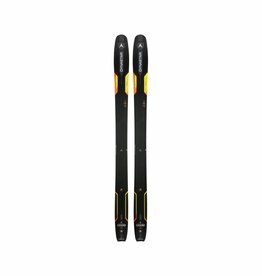 The new Atomic Vantage X 83 CTI is the widest ski in our lightweight Vantage X series, offering the perfect blend of piste power and all-mountain agility. 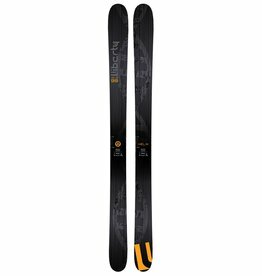 Say hello to our little friend, the NEW Helix84.